Interested in what happens at the edge of the earth? Space is the final frontier, are you ready to begin the explorations? 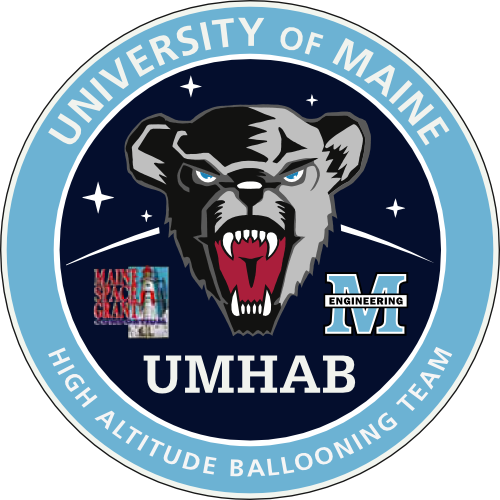 The High Altitude Ballooning (HAB) class ECE198 is run by Dr. Richard Eason a Professor at UMaine in the department of Electrical and Computer Engineering. This class is designed for talented freshman and sophomores, in an effort to give them the opportunity to explore micro-controllers in a real world application. Collecting and analyzing data from the upper atmosphere, ~100,000 feet up.